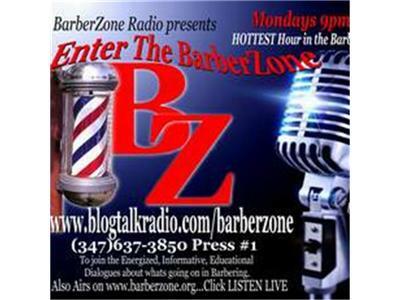 BZ Radio presents How Do I Build Clientele? The Barber Renaissance Begins NOW!! !